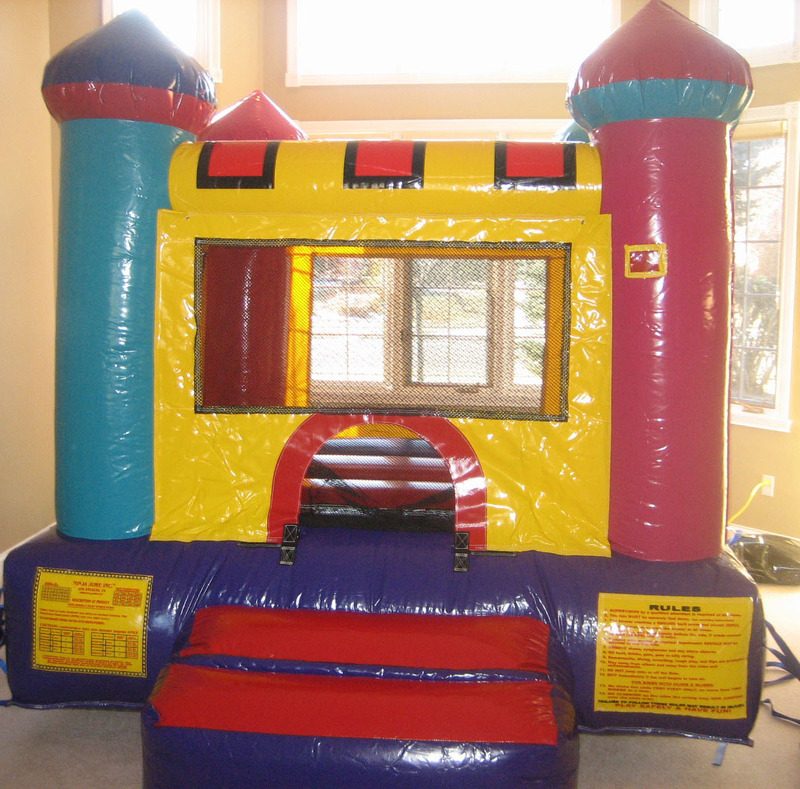 Our Mini Castle will set forth a regal air at your next event for toddlers and juniors. Don't be fooled by the name, this is a grand chateau where young princes and princesses can spend the day in their make-believe world of knights and castles. With its vibrant pink, red, yellow, blue and teal hues, and four spires, all participants will feel like royalty and is perfect for any prince or princess party.